6 royal family members who have tattoos – and you'll never guess who! New year, new you – and could that be a tattoo on the to-do list for this year? 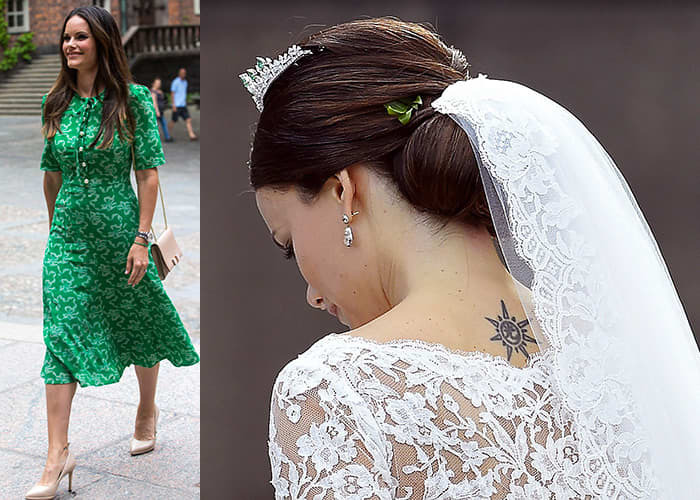 You’d be in good company with some royals, as tattoos have a long and in-depth history within the royal family. Something of an it-girl, Lady Amelia Windsor is the granddaughter of the Queen’s cousin, Prince Edward, Duke of Kent and isn’t shy of expressing her personal style. Inked in more places than one, the 22-year-old recently showed off her rib-cage tattoo at the Serpentine Summer Party. She also has tattoos on each of her wrists and also a tiger on her left-hand shoulder blade. 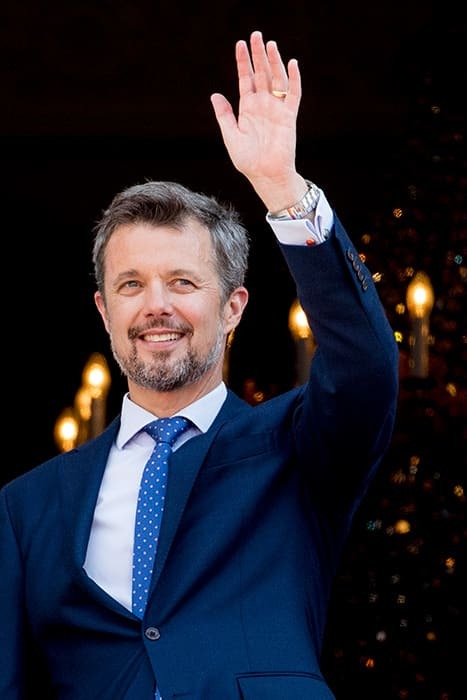 The air to the Danish throne, Prince Frederik will become King with two tatts but it something that’s not unusual in his family. His grandfather, King Frederik IX, who ruled Denmark from 1947 to his death in 1972 had tattoos of dragons and birds on his torso. Why? Because, just like Prince Frederik, who has a shark on his calf and a tattoo on his arm that means ‘pingu’, the chosen symbols are used to represent their time served in the Danish Navy. Before marrying Prince Carl Philip, Duke of Värmland, who is fourth in line to the Swedish throne, Princess Sofia worked as a glamour model and reality television star. After getting together with her future husband she wasn’t just going to erase her tattoos because she was becoming royal. Quite right too. On her wedding day, a sun between her shoulder blades, was visible and on a holiday a few years she revealed a large tattoo of a flying butterfly on her ribcage. She also has a minute inking on her ankle and is said to have previously had a motif on her arm. Pauline Ducruet is the daughter of Princess Stéphanie of Monaco and is 14th in line to the Monegasque throne. Like mother, like daughter she’s also partial to visiting the tattoo parlour and has a floral motif on her wrist too. A daisy to be precise. 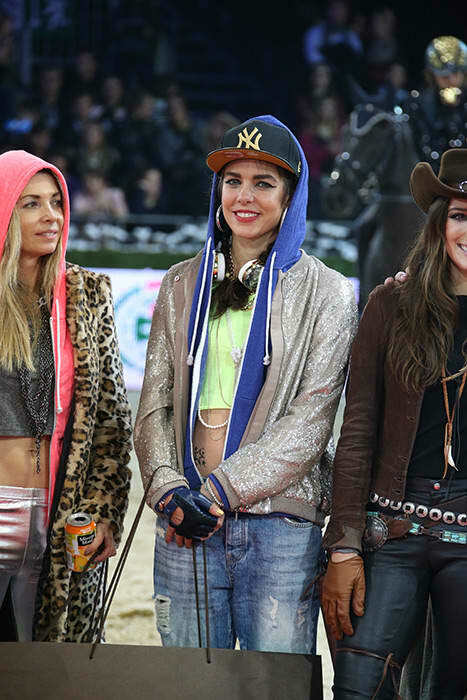 When Monaco’s Charlotte Casiraghi arrived to attend a Gucci event she wore a crop top which unveiled the star tattoo on her stomach. Shocked? Don’t be. We’re not about to tell you Kate has a constellation of stars up her spine, but she has been partial to semi-permanent inking. 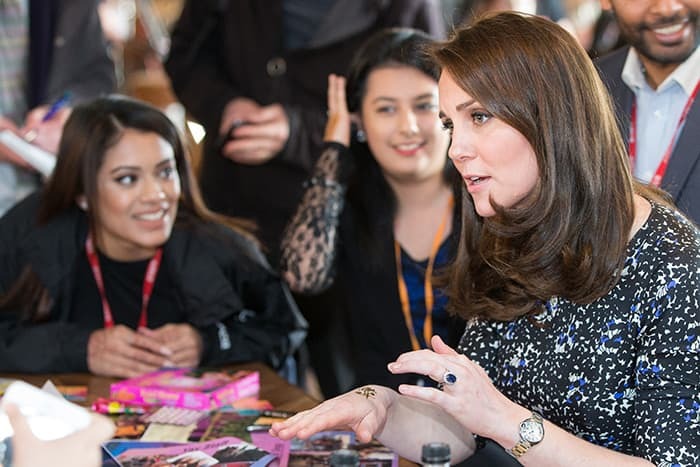 In February this year, while 7-months pregnant with Louis, the Duchess received a small henna tattoo while marking the opening of new artist’s residence up north in Sunderland. Wonder how it faded so fast? Henna is a natural dye that only lasts around one to four weeks.